Veterinary and other pet care services remain critical to pet owners. It is practically impossible to own an animal and not pay a visit to a vet at least once in the life of the animal. Many pet owners stick to the same tried-and-tested vet but there are new pet owners coming into the market all the time as well as changes from one vet to another. If you are running a pet care business, it is critical to ensure that you perform pet care SEO correctly to make it easy for people to find you through search engines. Here are some simple things that you can do to make that possible. Understanding the keywords that your customers are likely to use to search for your services is critical to ensuring that your website is SEO-friendly. Some of the keywords may be obvious and others not so much. There are different ways in which you can identify the keywords that may not be so obvious. These methods include various online tools that exist for that purpose. Most of these tools can also help you rank the keywords, meaning that you know which ones to prioritize in what page for optimum effect. At the end of the first stage, you should have a bunch of keywords that are ranked in order of priority (most used, most used by customers who convert, etc.). Once that’s done, the next step is to incorporate them into your site content to improve your overall web page ranking. Avoid the temptation to cram many keywords into a page. 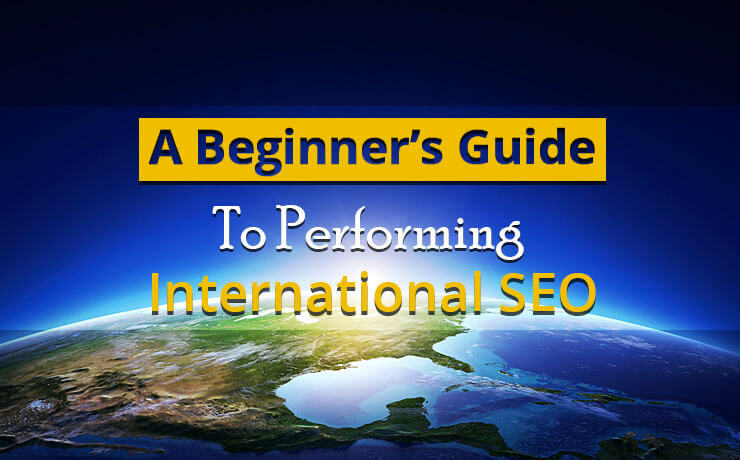 It is recommended that you use one keyword per page and have it also in the page title, meta description and in the main text of the page instead. In addition to that, ensure that you fit the keywords in a logical and natural way. If you don’t do that, you run the risk of clients leaving your site when they are unable to make head or tail of the content. Many pet owners will want additional information such as pet nutrition and so on. Turn your website into a resource portal by adding a blog section to your website. This helps to ensure that prospective clients keep returning to your website for information on how to best care for their pets. 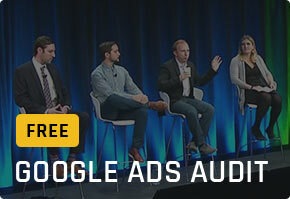 The blog has the additional benefit of positioning you as an expert in your field. This way, pet owners will naturally come to you whenever they require pet care services. Remember to also optimize these blog pages with relevant keywords so that they are also easy to find when your prospective customers are searching for information online. Search engines use links to determine the quality of your content. If there are many credible websites that are linked to your site (such as major news sites and others), search engines assume that your website has valuable content and therefore rank it higher in the SERPs. For this reason, it is important to talk to owners of authority websites and persuade them to link back to your page. One easy way to do this with news agencies is to volunteer to write content for them (it could largely mirror what you already have on your blog) and trade that content for some online exposure. These simple tips will help your pet care website rank higher in terms of SEO and eventually translate to more customers booking appointments with you. Remember that your website is a living thing and you have to ensure that it stays optimized by constantly improving the content and ensuring that you have relevant and up-to-date information. Help! 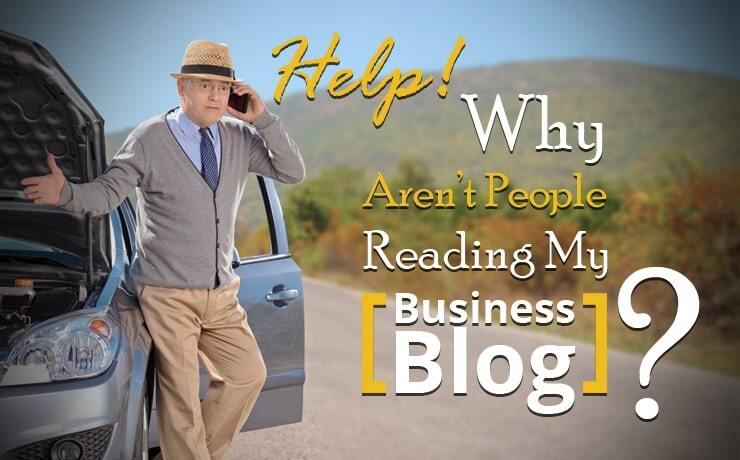 Why Aren’t People Reading My Business Blog? 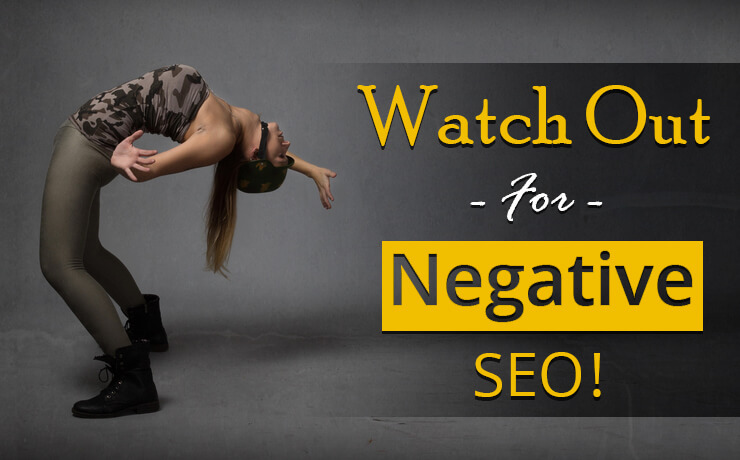 Watch Out For Negative SEO! 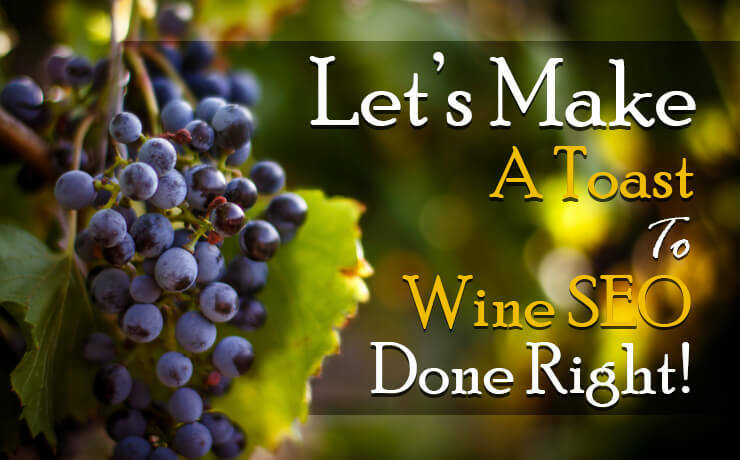 Let’s Make A Toast To Wine SEO Done Right! 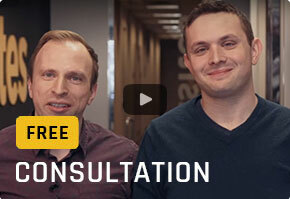 BlogSEOHow Should You Get Started With Pet Care SEO?